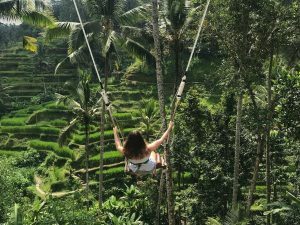 Bali Ubud Swing – All You Need to Know before You Swing! 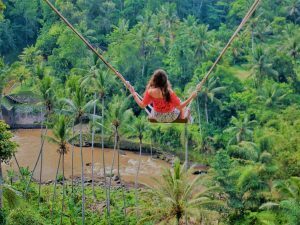 Wanna try beautiful things in Ubud Bali? 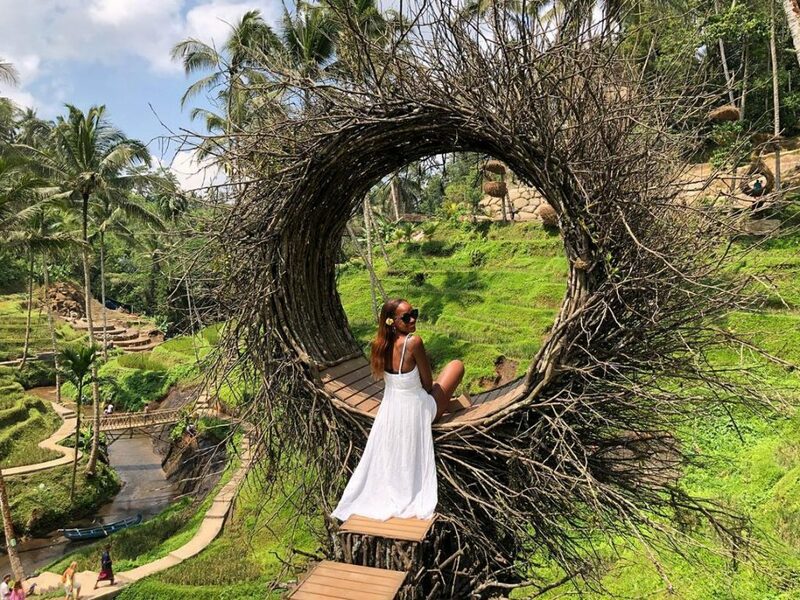 Then you should try Ubud Instagram-able Spot Tour and Dinner. It is not like a common swing that you ever see. 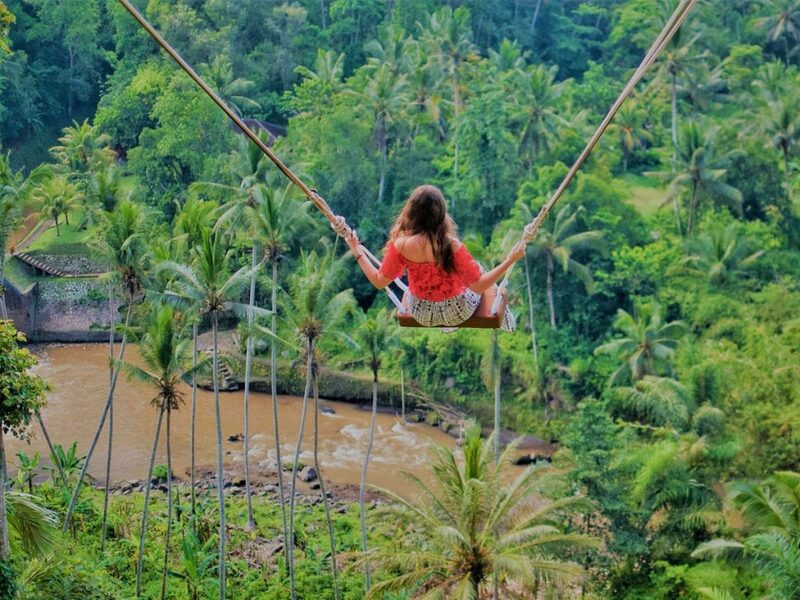 This swing hangs on between two coconut trees which have a height of tens until hundreds of meters! 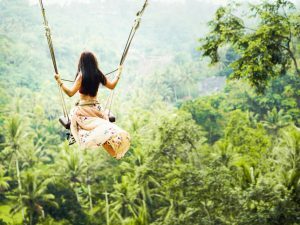 From the swing, you can see the amazing scenery of Ubud. 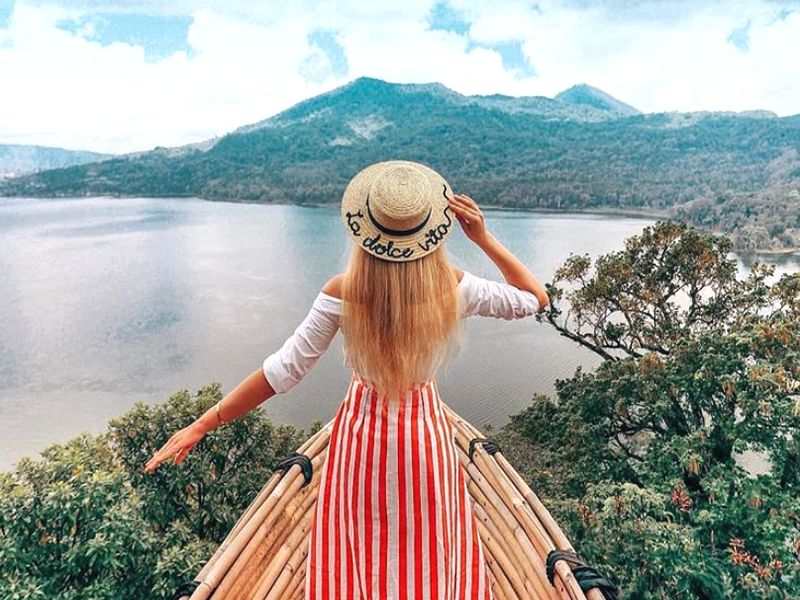 You may enjoy the view of Agung Mount, Ayung River, waterfall, and villages. Also, you can take a picture of you while riding this swing. 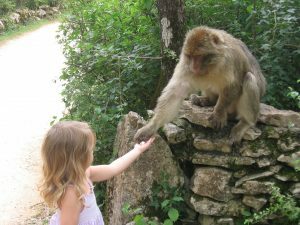 If you are a challenger who want something different, then you can take a walk while interacting with the local residents. You can also do exercise while accompanied by beautiful views of the village. Moreover, you can do yoga or meditation as well, because of its quiet location. The location of the swing is in Zen Hideaway Swing Ubud. For those who want to have beautiful photo or selfie in Zen Hideaway swing, better for you to come here when the weather is nice. Due to the light of the sun will penetrate the cleft of the trees, that could make your photo looks more instagramable. 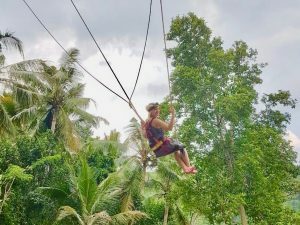 If you are brave enough to take a challenge, try something different while swinging at Bali Swing. You could stand on the swing, but you need to be more careful. For a great Ubud experience, you can try to stay or a night her. Can you imagine how beautiful view that will you get when you open your eyes in the morning? You will be greeted directly by the warm light from the sun and the Ubud beautiful sight. The best time to come or stay in Ubud is when harvest moon in summer. You may see the rice field change into yellow and the green trees will mesmerize you. The atmosphere of Ubud is suitable for those who want to spend their honeymoon or want to have a romantic journey with their partner. You could give a surprising candlelight dinner for your partners. In addition, if you wanna explore more about Ubud you can rent a bicycle around those places. 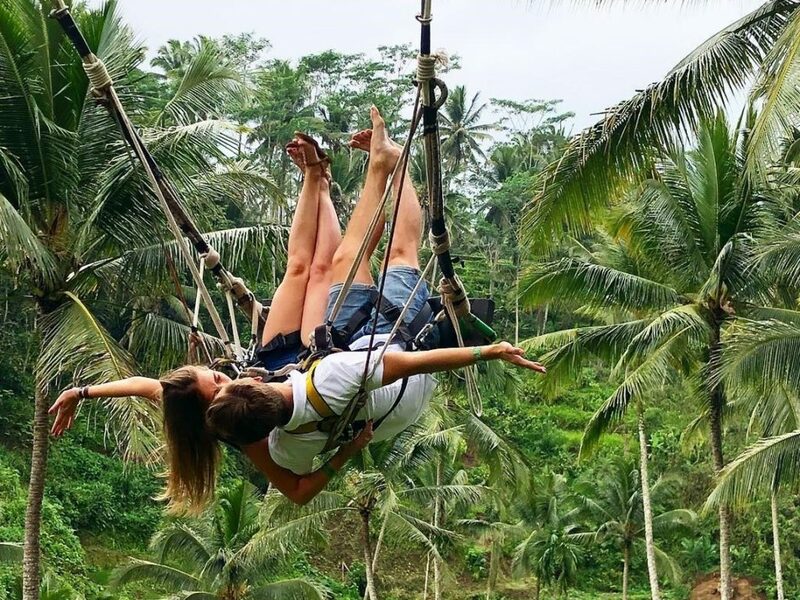 Get a quality time with your soulmate in Ubud.